Conditions today were near perfect with just a gentle breeze and highs of 12C Needless to say the 60 peg sellout final round fished well with some massive weights recorded. 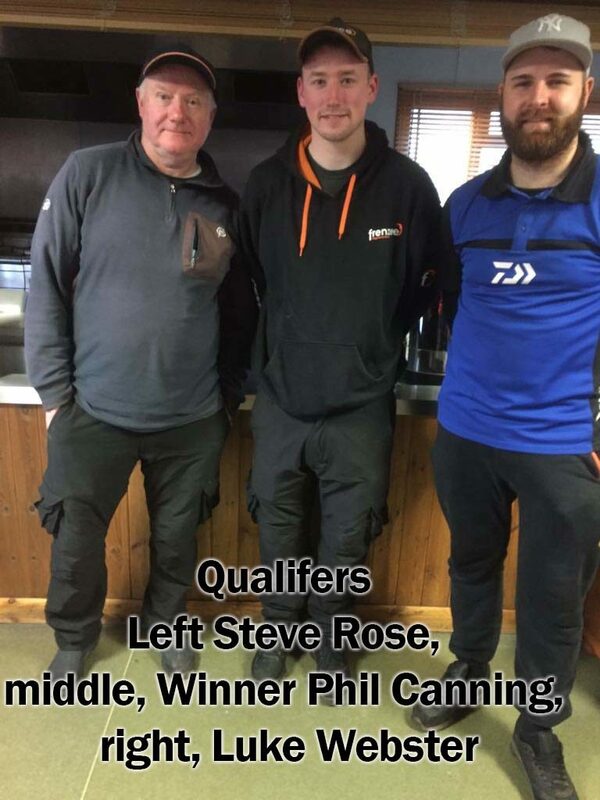 Winner on the day was Phil Canning (Frenzee) who drew peg 82 on the Specimen Lake.Phil fished the method short with waffters landing carp to 18 lbs running away with the match overall weighing 217-04-00. 2nd placed Tony Meissner (Marukyu) drew peg 78 on the Specimen Lake and fished the method short with waffters landing 141-09-00 of quality carp. 3rd on the day was Golden Reel Champion Stu Fotheringham (Daiwa) who drew peg 76 on the Specimen Lake.Stu also caught on the method short with waffters weighing 123-05-00. 4th placed Rob Blackburn drew peg 72 on the Specimen Lake landing 72-03-00 to the Method short. 5th on the day was Steve Rose who drew the Arena Lake, peg 18. Steve fished the method with waffters catching carp to 12lbs to weigh 68-10-00. 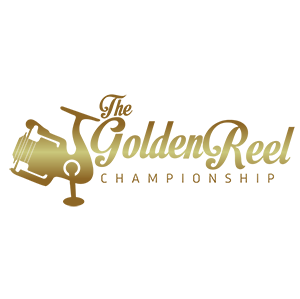 So completes the 20 hard fought rounds of the Golden Rod Feeder Championship. Now the Grand Final where £26,800 will be paid out to the competitors next Saturday 17th and Sunday 18th March 2018. Follow us live on Facebook, Catch More Media will be filming the event. Good luck to all the qualifiers. Fishing will be from 11am – 4pm both days.